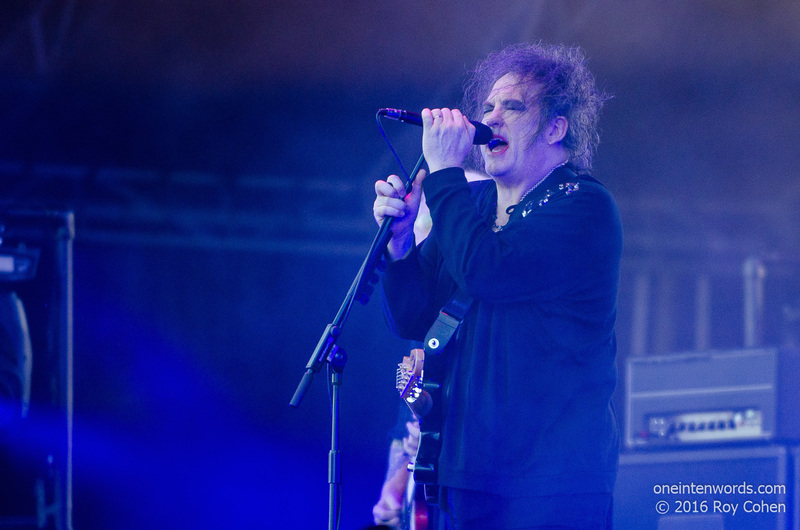 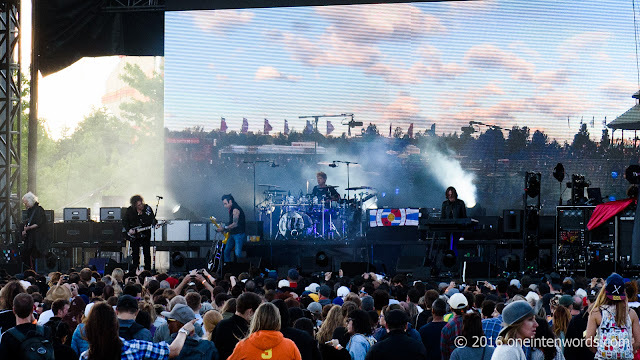 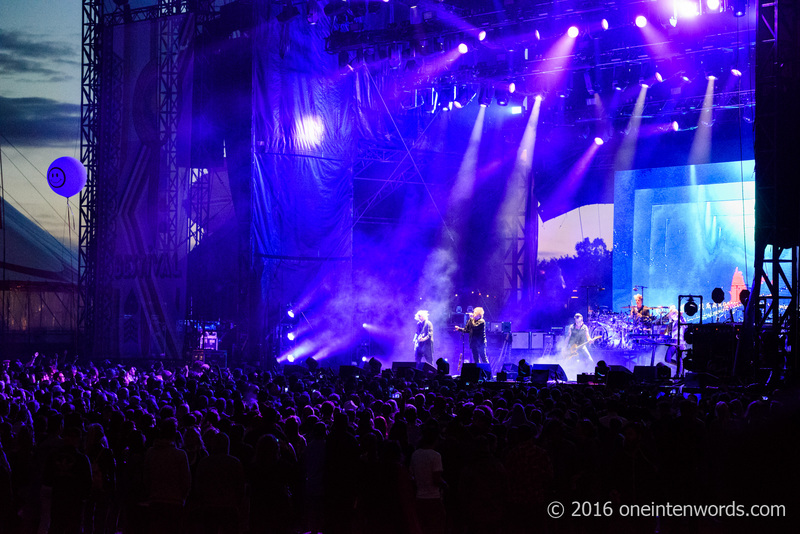 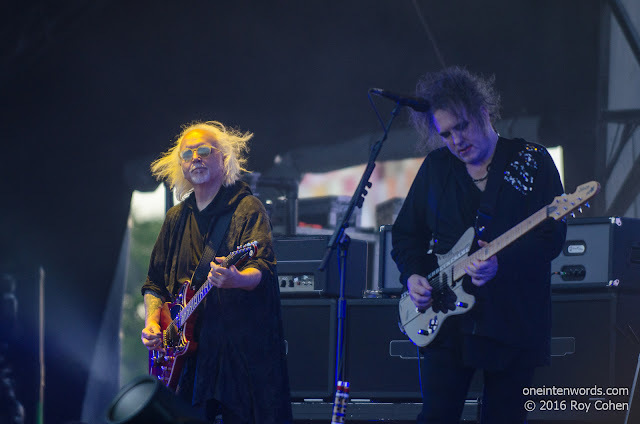 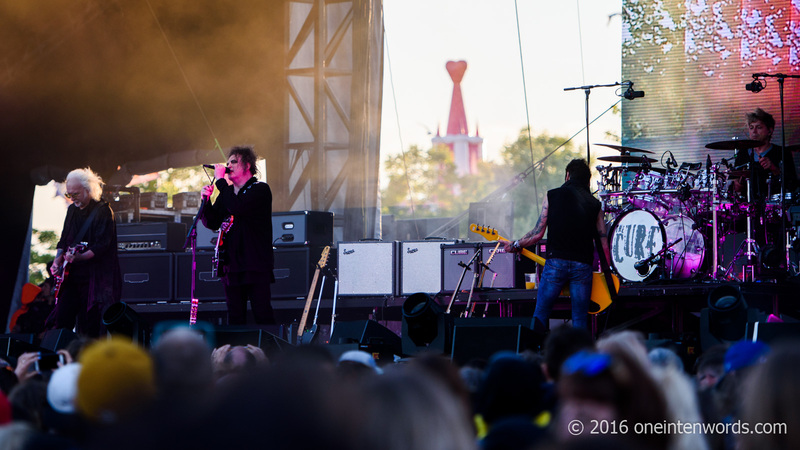 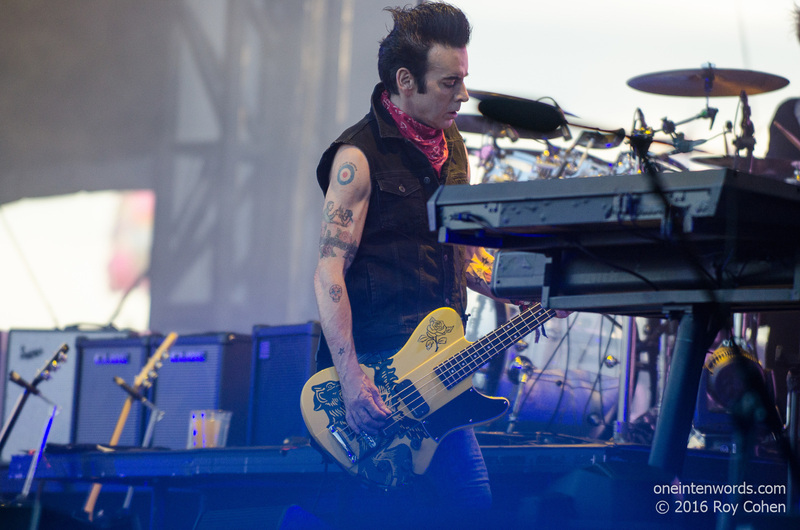 Hugely popular and legendary English new wave / gothic rock band The Cure were the headliners on the main stage for day 2 of Bestival Toronto. 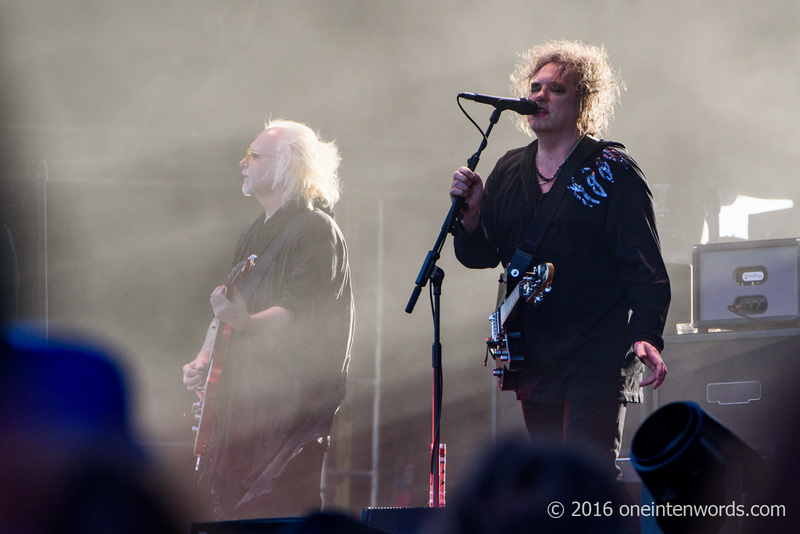 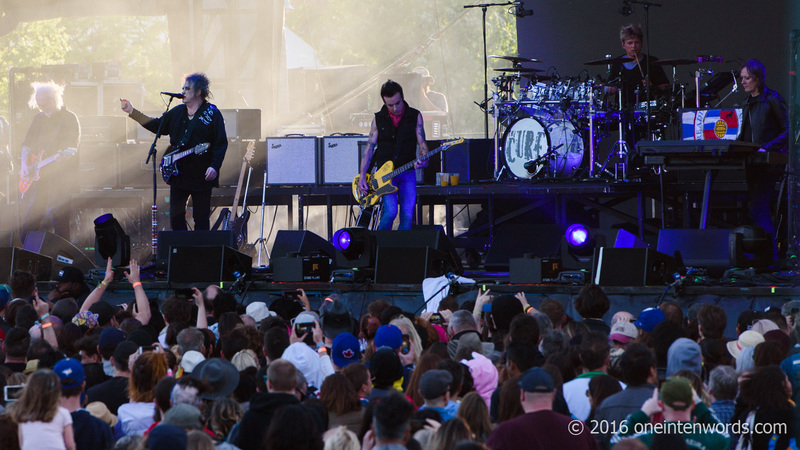 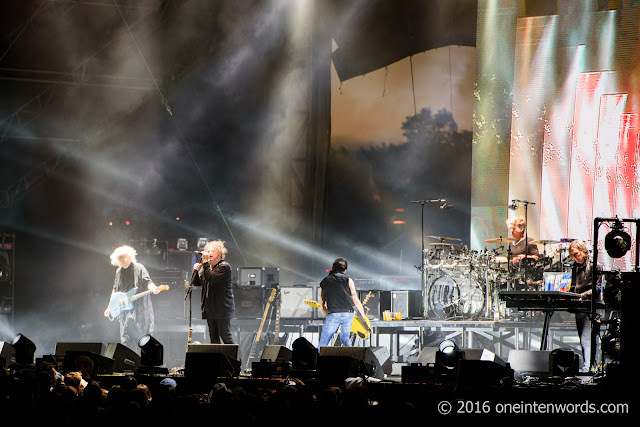 ​Robert Smith and his band never fail to disappoint with a great-sounding show that includes most of the big hits along with mixture of deep cuts. 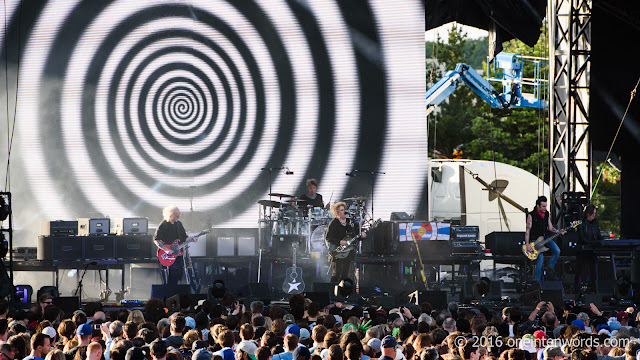 They always play a long show with multiple encores and fans no doubt leave satisfied. 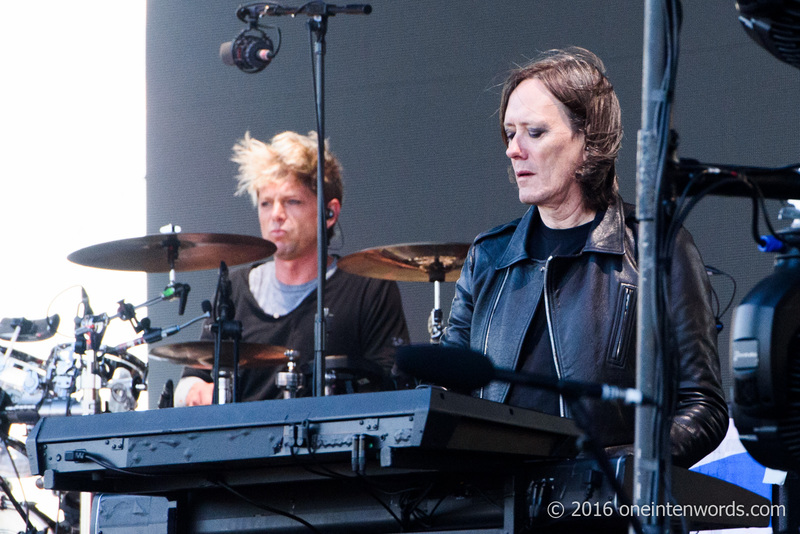 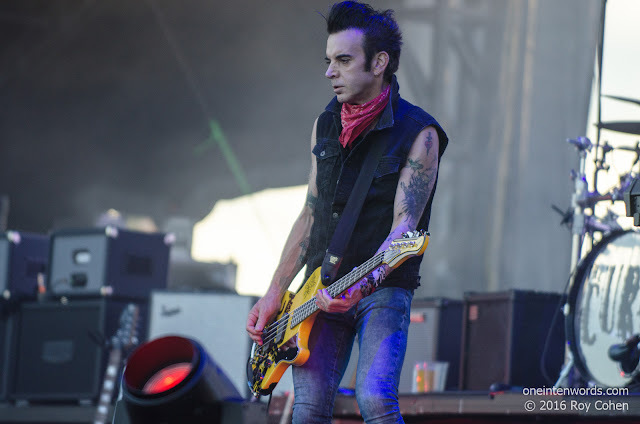 I heard several of my favourite tunes including, "​In Between Days", "Pictures of You", "Lovesong", "Just Like Heaven", and the smashing third encore show ending set of "​Let's Go To Bed", "Close To Me", "Why Can't I Be You", and "Boys Don't Cry". They did experience some sound problems about an hour in to the set, but those were rectified and the set went on. 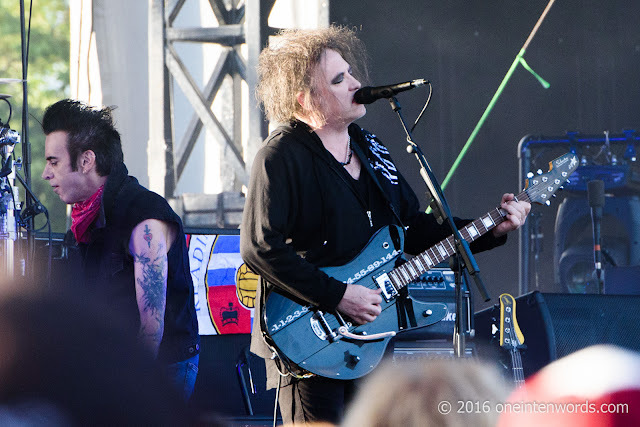 Not sure if I was just feeling sensitive, but the cure for cancer certainly wasn't at this show, because more cigarette smokers seemed to be out to see The Cure than at any other point in the festival. Maybe it's an age thing. Roy Cohen and I captured these photos of the show. 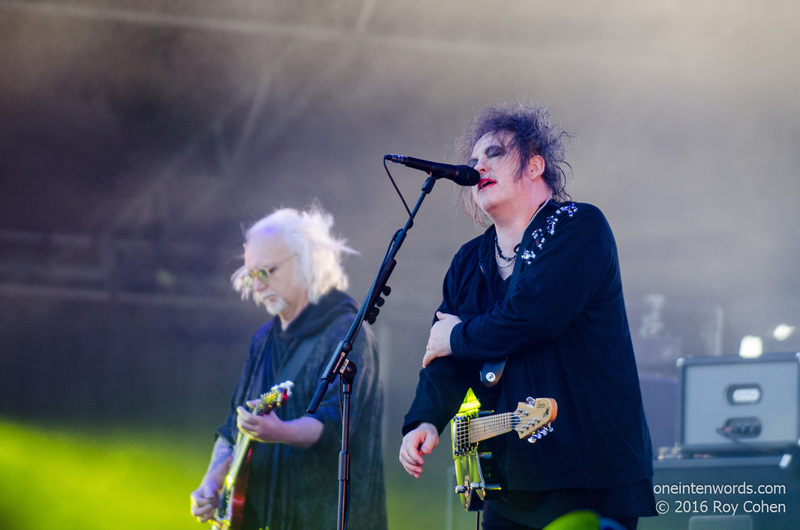 "Why Can't I Be You"